This is a one-stop real estate website for all your home buying and selling needs. 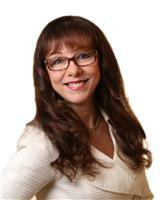 Put Odette's 22+ years of real estate experience to work for you. The experience will be MOVING! Contact us if you'd like more information on finding your dream home or preparing to sell your existing home.